Vitamin A, vitamin B both can affect to losing your hair, you will make a periodic checkup. Are you eating enough protein every day? For women 46 gram, for men 56 grams of protein needed each day. Protein very important for hair heath. The hair will regrow given time. 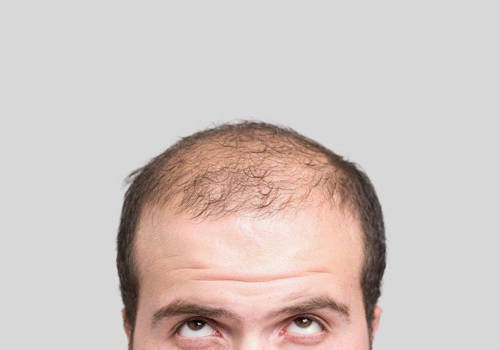 Can cause the hair to fall out for women, check your hormones if you have hair losing. Can cause your hair to fall out, this is due to a lack of iron in your system. Increase the iron, your doctor might prescribe iron tablets. Can influence your hair falling out, tell your doctor as soon as possible if your hair losing. And some another treatment can make the hair fall out, the hair will grow slowly after stopping it.